Delightful and elegant jazz-pop tune with a metropolitan atmosphere. Glamour and seduction. Warm and soulful trumpet themes with an urban atmosphere. Sentimental, mellow. Elegant and soulful track with warm and expressive themes and improvisation by trumpet and guitar. Action, impact. Dynamic and resolute jazz-oriented tune over a solid funk rhythm. Bluesy detective-mystery theme with muted trumpet and guitar improvisations in a jazz style. Elegant and soulful phrases by trumpet and guitar with a glamorous and urban atmosphere. Elegant and refined jazz tune with an expressive guitar theme and warm trumpet phrases. Action, energy. Resolute and dynamic tune in a jazz-fusion style. Glamorous and sentimental. A seductive and captivating jazz tune. Flowing, positive. Captivating and lively jazz-fusion mood over a funky rhythm. 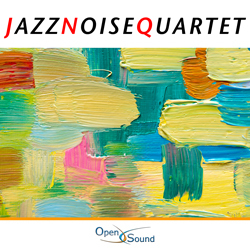 Sparkling themes and improvisations by trumpet and guitar over a frisky jazz rhythm. Intense, positive. Drum 'n' Bass feel, with attractive keyboards and a captivating sequencer over an engaging rhythm. Exciting, powerful. Theme for electric bass, keyboards and a driving sequencer over an engaging rhythm. Determined, tough. 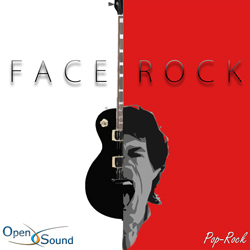 Guitar themes and riffs in a classic rock atmosphere. Tough, determined. Acid guitar riffs on bass and drums in an aggressive hard rock style. Pressing, frenetic. 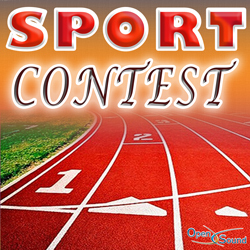 Electric guitar themes and riffs on a fast and aggressive rhythm in hard rock style.